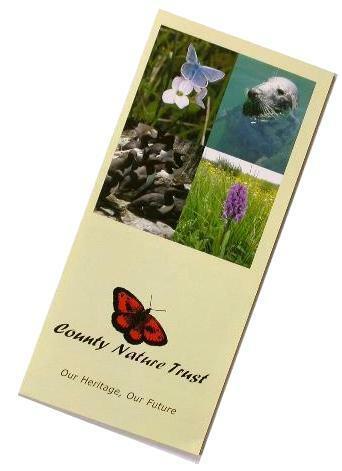 Welcome to The County NatureTrust Home Page! We are a Voluntary Organisation devoted to Nature Conservation in Ireland's Southern Counties. Visit our News link above for the latest updates and leave a message on our blog.